Samsung may have only just unveiled its next round of Galaxy Gear smartwatches at MWC, as well as its Galaxy Fit tracking device, but it seems the tech giant is continuing on its wearable quest with the S-Circle. According to Engadget, the S-Circle is a yet-to-be-announced wearable band device that’s this week cropped up at the FCC. 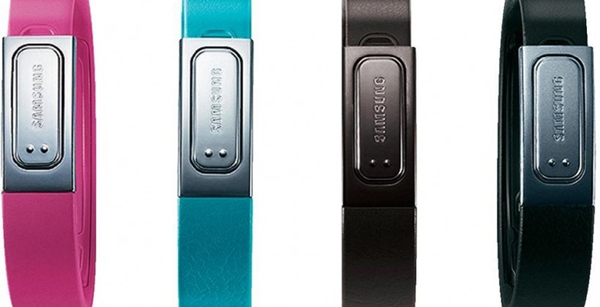 Reports suggest the S-Circle is a low-end fitness tracking device with Bluetooth Low Energy, meaning it’ll be similar to the S-band launched by Samsung last year (and pictured above).